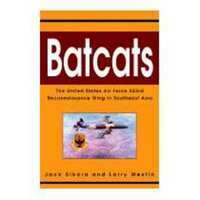 “Batcats cover page.” Vietnam Oral Histories. WCSU Archives, 15 June 2017. Accessed on the Web: 21 Apr. 2019.